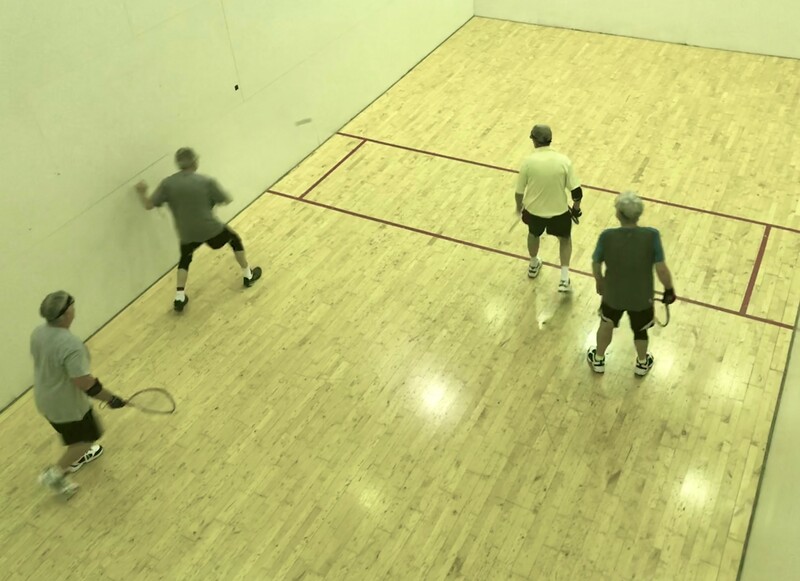 Racquetball is a part of our Fitness Membership at Western Reserve Racquet & Fitness Club. 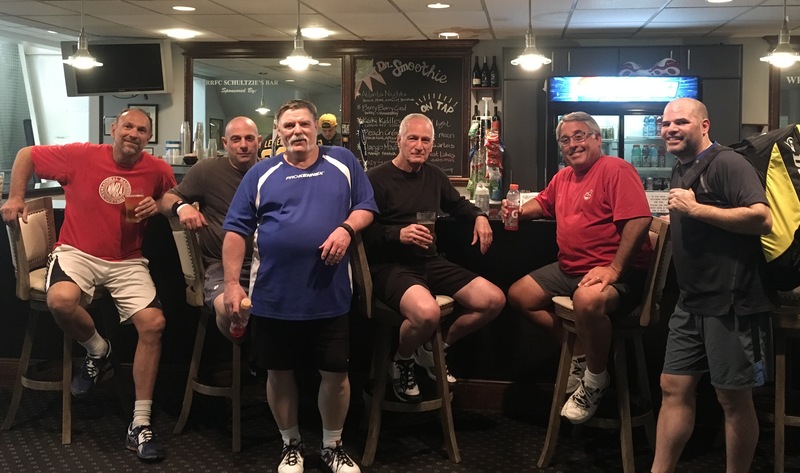 We have 3 well-lit courts that can be reserved up to 1 week in advance. 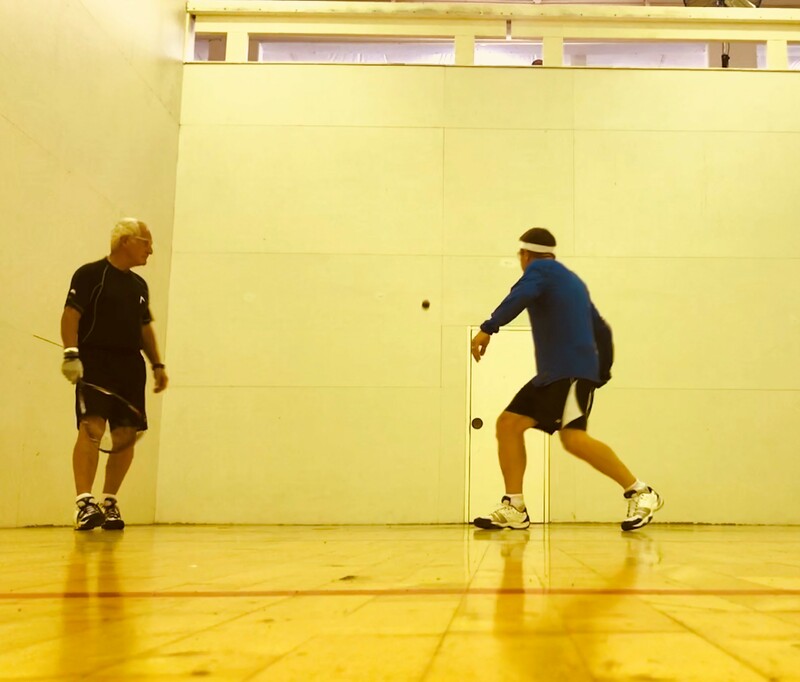 One court also transforms into a wallyball court, at member's request. A bulletin board is also provided adjacent to the courts for members to solicit more playing time. Groups are always looking for more players so start playing now!